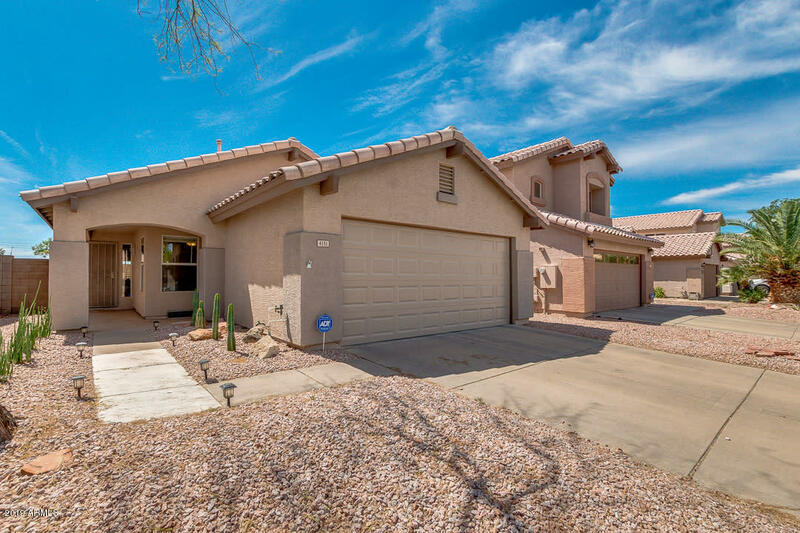 All LANE AT BEL ESPRIT homes currently listed for sale in Phoenix as of 04/23/2019 are shown below. You can change the search criteria at any time by pressing the 'Change Search' button below. "Step into the most stylish house on the block! This fully remodeled home is full of charm and quality updates. New French doors in the master bedroom and living area provide optimal indoor/outdoor living. Granite counters, updated cabinets, and stainless steel appliances make the kitchen perfect for entertaining. Modern desert landscaping and a backyard with a unique custom wall and lights strung throughout make for an intimate setting around the built-in fire pit. Minutes to the 51 and 101."